A family owned charter fishing business operated by two brothers from Door County. 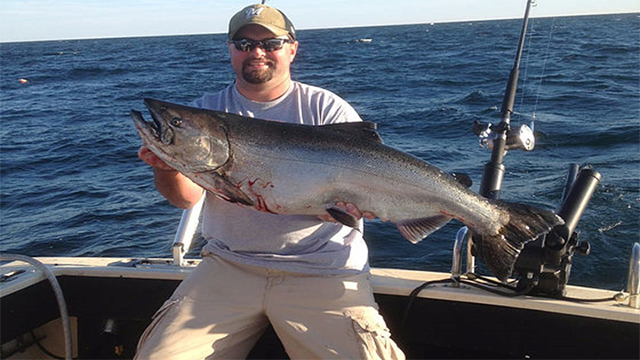 Captain Jacob Junion has been navigating the waters of Door County for over 10 years catching a variety of trout, salmon and walleye. His charter fishing is done from a 25ft Tiara Pursuit. The goal is to have great family fun, catch as many fish as possible and create lasting memories that will make you want to come back year after year.